Enjoy life well. 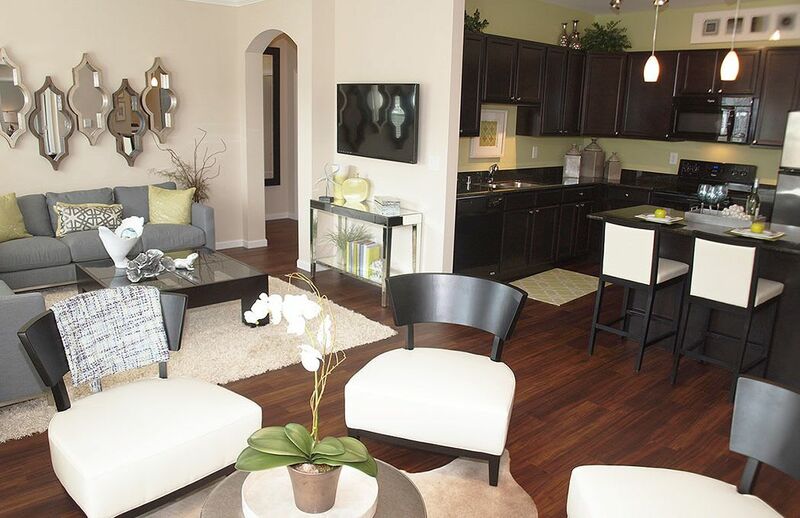 At Meridian on Shelbyville, we have gone beyond meeting your housing needs by anticipating your desires. Our luxury apartment homes have been artfully designed to marry elegance with convenience and comfort with opulent, innovative style. With our expansive amenities and concierge packages, you will find everything you want virtually at your fingertips! 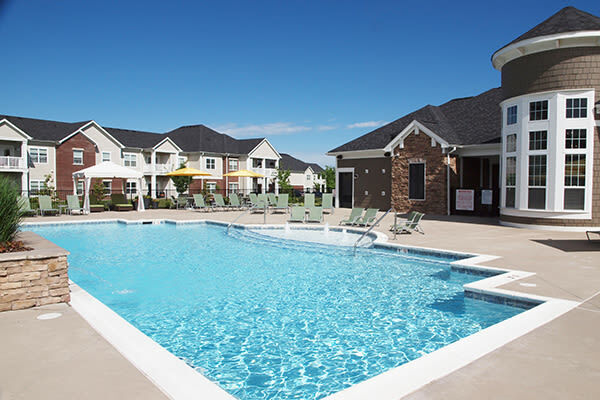 Find out why you should make Middletown Louisville Apartments your new home.